View cart “Butterscotch Muscle Mousse” has been added to your cart. 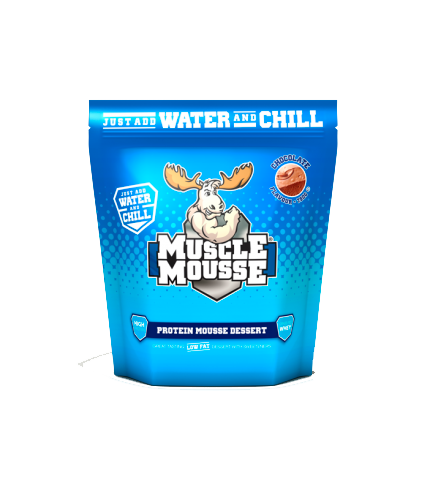 Milk Chocolate Muscle Mousse is one of our most popular flavours, who doesn’t love chocolate?! Mix up some mousse for 30g of slow-release protein in this luxurious, gluten free, silky smooth protein dessert that you can enjoy any time of day, especially before bed.